for $269,900 with 4 bedrooms and 2 full baths. 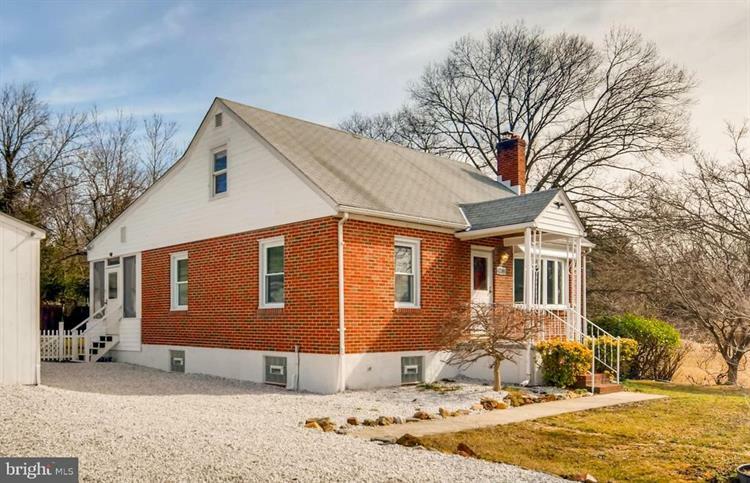 This 1,674 square foot home was built in 1958 on a lot size of 0.34 Acre(s). 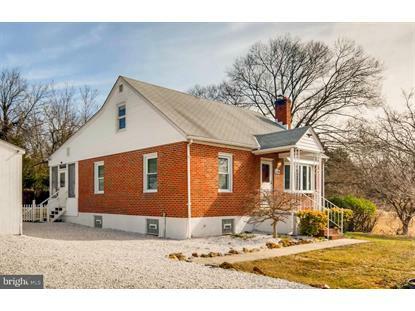 Tucked away on a secluded street, this 4BR/2BA Cape Cod is move-in ready and waiting for you! Remodeled KIT with new cabinets and counters, new SS appliances. Bathrooms with new ceramic tile and fixtures; refinished HW floors and designer neutrals throughout. Huge screened-in back porch is perfect for relaxing or family parties. Bright, fully fished basement exits to large fenced yard with shed and detached garage. See it before it's sold!